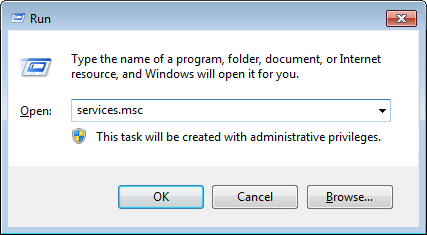 The component to which you are trying to connect is either not installed on the machine or the component's service is not started. 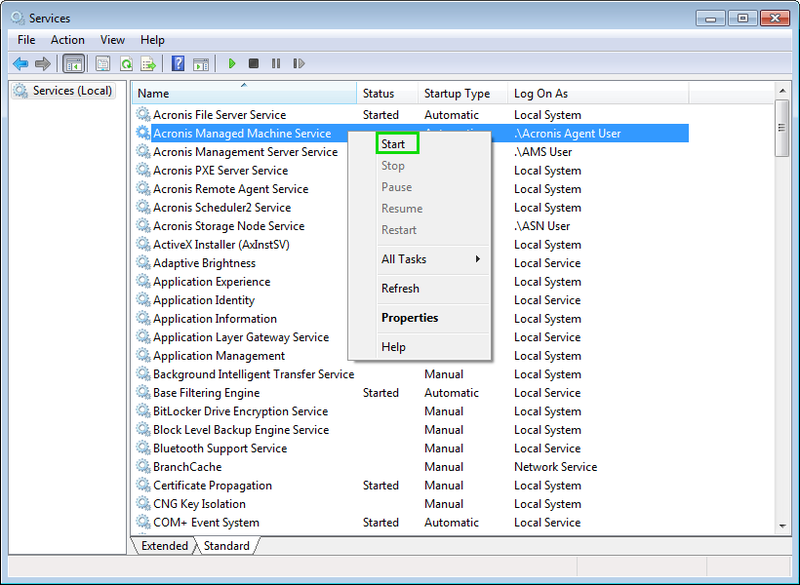 If you are attempting a connection to Acronis Agent (i.e. 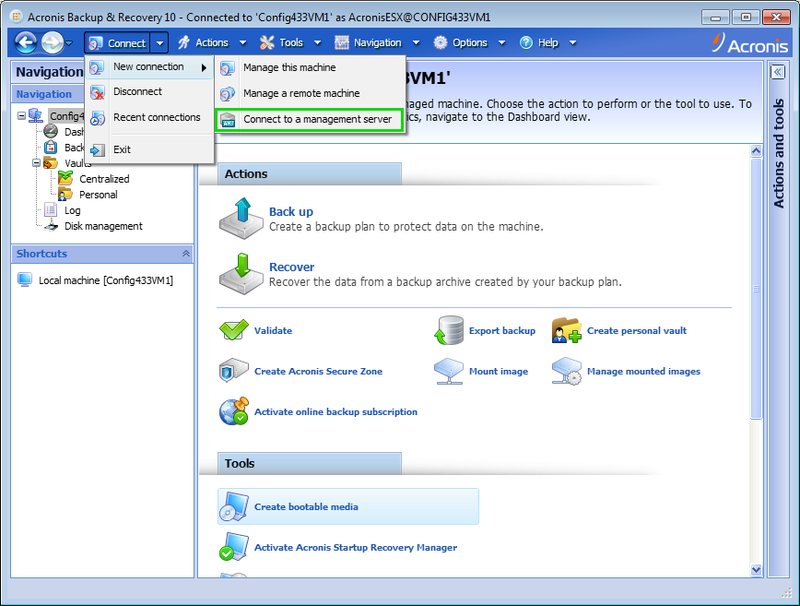 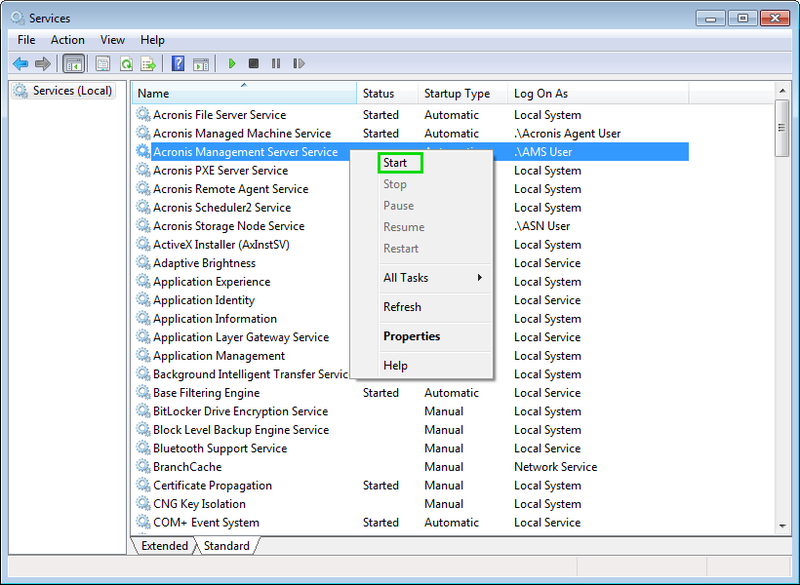 via the Manage a remote machine function), make sure that Acronis Agent is installed on the machine. If you are adding a remote Storage Node to Management Server, make sure that you correctly specify address of the machine where Storage Node is installed. 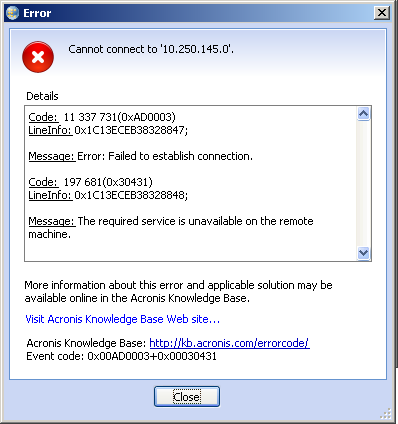 Please contact Acronis Customer Central if the issue persists or you need assistance.